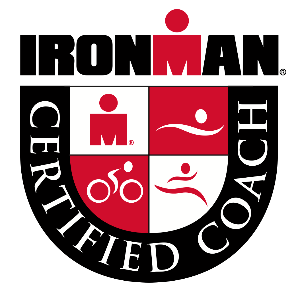 "You love racing, we love coaching and we are passionate about helping athletes from Beginner to Elite"
Duncan's love is helping his clients achieve their dreams in triathlon and other endurance sports through training plans, coaching, consulting and education. As an athlete, Duncan has successfully completed 13 IRONMAN distance races including 3 at the IRONMAN Hawaii World Championship. He has completed the Marathon Des Sables twice and numerous other Ultra's. "My approach to coaching has always been about education and sharing. By sharing our idea's, best knowledge, we can all raise the level of performance the athletes can benefit from." We offer personalised training plans for a specific race you want to complete. This maybe for say a 10k or perhaps a multiday/stage race ultra like the Marathon Des Sables or preparing for your first or even 10th IRONMAN / IRONMAN 70.3 where you may be looking to qualify for the World Championships. Success. Coach Duncan Grainge has been notified of your message. Cycling Foundation plan - 12weeks.